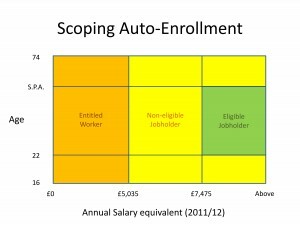 As the initial auto enrolment (“AE”) deadlines approach, we thought it worth touching on a few interesting (tricky?) 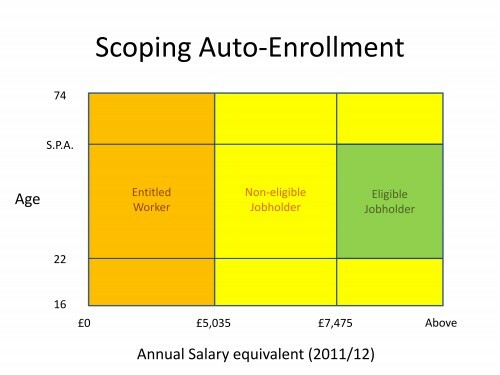 points that pension schemes, employers and trustees should bear in mind. discrimination against employees or prospective employees on the basis of their pensions arrangements.